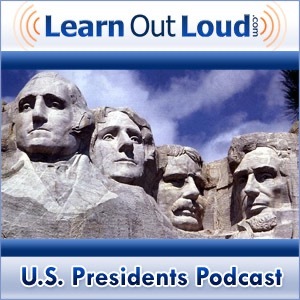 LearnOutLoud.com presents the U.S. Presidents Podcast. Each episode will provide a brief biographical portrait of each president, explore the eras in which they led the country, and access the historical significance they hold for us today. This is a podcast for those that wish to gain a complete knowledge of the commander in chief.